What Are So Good About Garlic Shampoo? 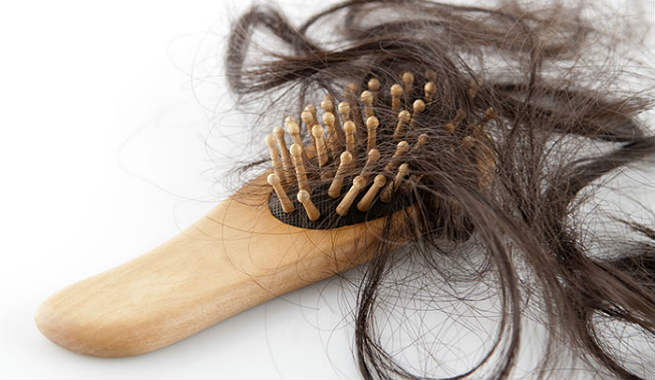 It is a surefire natural remedy for stopping hair loss. Garlic is loaded with sulfur, which takes great care of our scalp and improves its health by stimulating the flow of blood throughout it. As a result, the vitality of our hair fibers is increased and we get rid of hair thinning. It promotes hair growth to give us long beautiful hair. Garlic is loaded with essential vitamins (B6, B7, C, etc.) and minerals (copper, sulfur, selenium, etc. ), which are extremely beneficial for the health of our hair and eventually help it grow remarkably longer. It averts the untimely graying of hair and helps in restoring its natural color. The high copper content of garlic can maintain as well as intensify the original pigmentation of our hair fibers, thereby fighting against premature graying successfully. Start with peeling the garlic cloves neatly. Clean and wash them under running water to ensure that there is no trace of dirt. This is important as any type of contamination in your homemade garlic shampoo might affect the results and spoil your efforts. 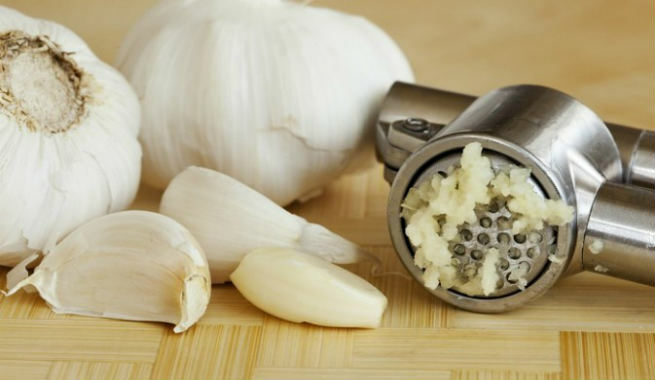 Put the clean garlic cloves in the mixer grinder or the food processor and add water to it in order to make the grinding easier. If you are using olive oil and other essential oils like tea tree oil, peppermint oil and jojoba oil, add them at this stage. Turn the grinder or the processor on and form a smooth, creamy paste. Try to get a uniform consistency so that you do not face in difficulty in mixing it with the shampoo in the next step. Now, pour the mild, organic shampoo into the mixing bowl as per the requirement and add the garlic paste to it. Blend very well by using the spoon. Make sure that the consistency of the final mixture is not too thin. Rather, it should be thick to some extent. Transfer it to the mason jar or the airtight bottle and store in a cool, dark place. Garlic shampoo can be used 2-3 times a week to keep hair fall away. Just take it onto your palm in small quantity and apply to your hair thoroughly. Massage the shampoo into your scalp gently by moving your fingertips in a small circular motion. Do it for next 15-20 minutes. Wait for a couple of minutes and let it sit. Then, rinse off with lukewarm water. 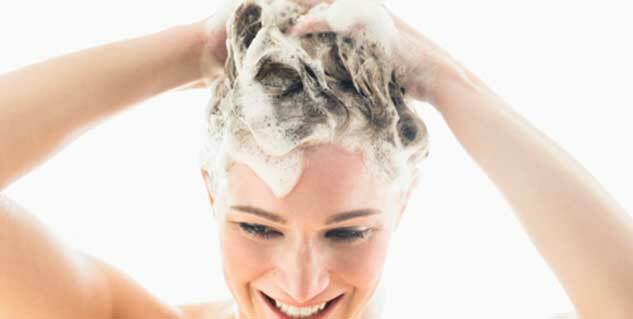 Finally, wash your hair with plain cold water to finish off the procedure. However, you must get big, juicy garlic cloves that are purple or whitish in color. They are fleshier than the yellowish ones and hence, can provide more benefits to our hair. If you wish, you can also purchase commercial garlic-infused shampoos available in the market.